Zuri has compiled a list of 10 must-have skincare products that you must own this winter. So, shop now and enjoy this beautiful weather without skin issues. The winter chill doesn’t seem to leave us and so have the winter skin woes. Chapped lips, cracked heels, flaky skin, dry and itchy scalp to name a few. Winters no matter how beautiful, take a toll on your skin. But don’t fret, Zuri has compiled a list of 10 skin care products that will help you say goodbye to these winter woes and leave you looking all glowing and radiant. 1. 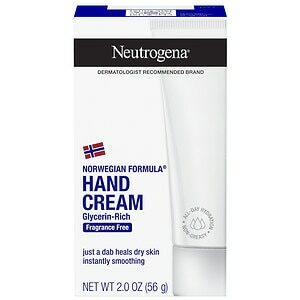 Moisturizer: Winter air has a tendency to strip your skin off moisture leaving it dehydrated. Constant exposure to room heaters and blowers make skin even worse. So it’s time for a moisturizer to come into play and rescue your skin from these problems. Moisturizers help protect the skin’s natural defenses against this cold weather while controlling moisture loss from the skin. 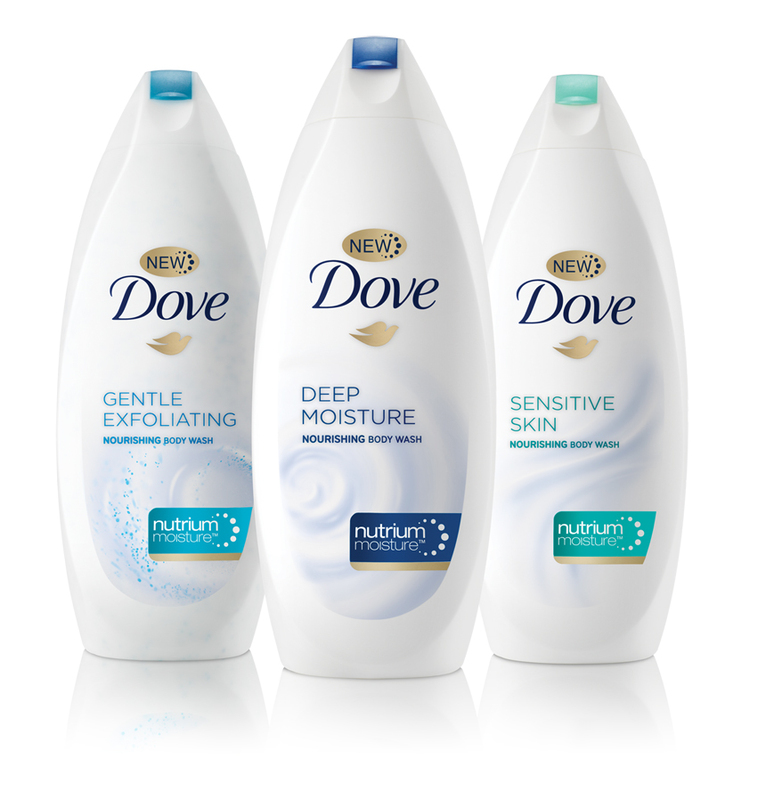 It is advisable that you apply a moisturizer within minutes after you shower while your skin is still damp. If you have a particularly parched skin, then it might be of help to use it twice a day, in the morning and evening. 2. Hydrating body wash: Soaps, no matter how good they are can wreck havoc for your skin during winters. So it is recommended that you opt for a hydrating body wash enriched with moisturizing ingredients like shea butter, vitamin E and jojoba oil that will help to add an extra dose of moisture to your skin leaving it soft and supple. 3. Hand Lotion: Excessive use of anti bacterial soaps or alcohol based sanitizers can rip your skin off moisture making your hands dry and scaly. 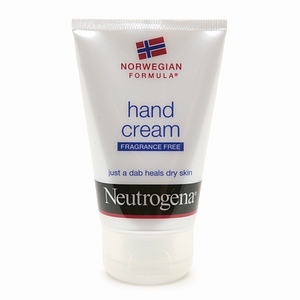 So apply generous amount of hand lotion every time you wash your hands. Don’t forget to rub some of it on your nails and cuticles as they can become dry just as the skin of your hands. 4. 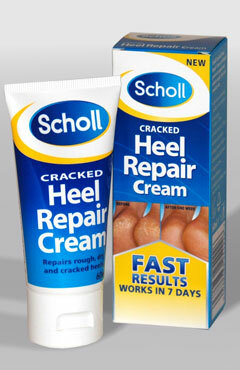 Foot cream: Foot care becomes mandatory during winters. Dry and cracked feet not only look gross but can also turn out to be extremely painful. So make use of a good foot cream to get rid of this issue. It is advisable that you apply cream before heading to bed. But make sure you apply it to washed and clean feet. Cover them up with socks to lock in the moisture. Being regular with your pedicures also does a lot of good to your feet during this cold weather. 5. Sunscreen: Soaking up the sun is one indulgence we all love on those lazy winter afternoons. And it is a long standing myth that the winter sun does not cause any damage to the skin. On the contrary, being exposed to the sun for longer duration, our skin becomes even more vulnerable to tanning and sunburn. 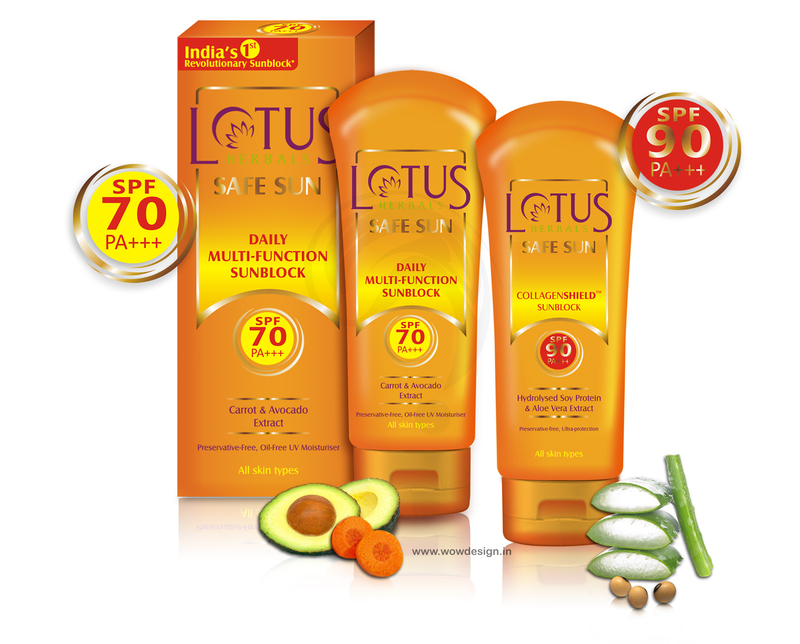 Hence it becomes imperative to use a sunscreen during winters. I would recommend a broad spectrum sunscreen, twenty minutes before you step out in the sun. Re-apply if you intend to stay outside for a longer time. 6. Lip balm: Our lips are the ones that take the worst beating in this chilling weather. You lose up to ten times more moisture through your lips than you do elsewhere on your face or body. Your lips often develop splits and cracks during this harsh cold winter. So shield them with a protective layer of a lip balm. Balm acts as a buffer between the delicate skin and the weather and helps to heal deep cracks and splits. 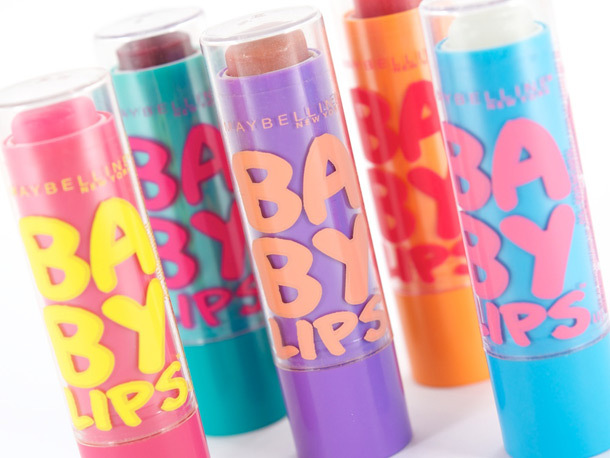 You could also go for a tinted balm which will not only heal chapped lips but also add some color to them. 7. Deep pore scrub: Weekly exfoliation is the best way to get rid of dry dead skin cells during winters. A deep pore scrub helps renew your skin’s surface to reveal softer and healthier looking skin. For a smooth, glowing skin apply it to a slightly damp face and massage in circular motion for around 30 minutes. Rinse it off well and top it up with a hydrating face mask. 8. 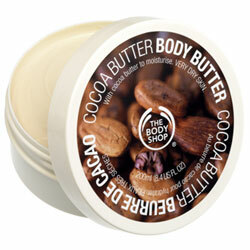 Body butter: This super rich and creamy body butter is a feast for the skin. It provides for round the clock hydration to the skin and is available in a variety of unique ingredients, scents and textures to suit your skin type. 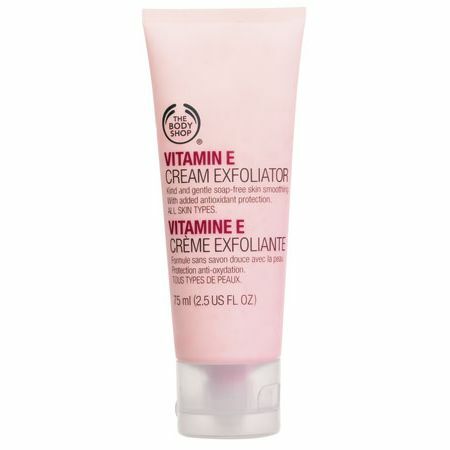 It melts straight into the skin leaving it smooth and silky. 9. 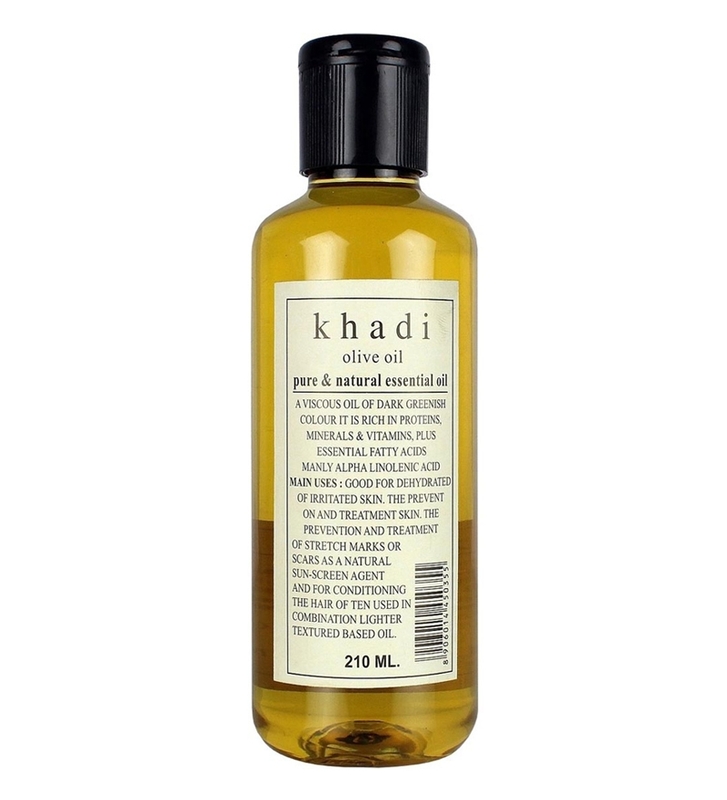 Nourishing oil for hair: Winter season often takes a toll on your hair leaving your crown brittle, and scalp flaky and itchy. So it’s a must that you follow a good hair care regime which would include massaging your hair with warm oil (olive oil being my personal favorite) at least once a week. Follow this up by wrapping your hair in a steaming hot towel. Don’t wash your hair too often and whenever you do, use lukewarm water. Stay away from blow dryers and straightening irons because that would strip away whatever little moisture your hair has managed to retain during this harsh winter. 10. 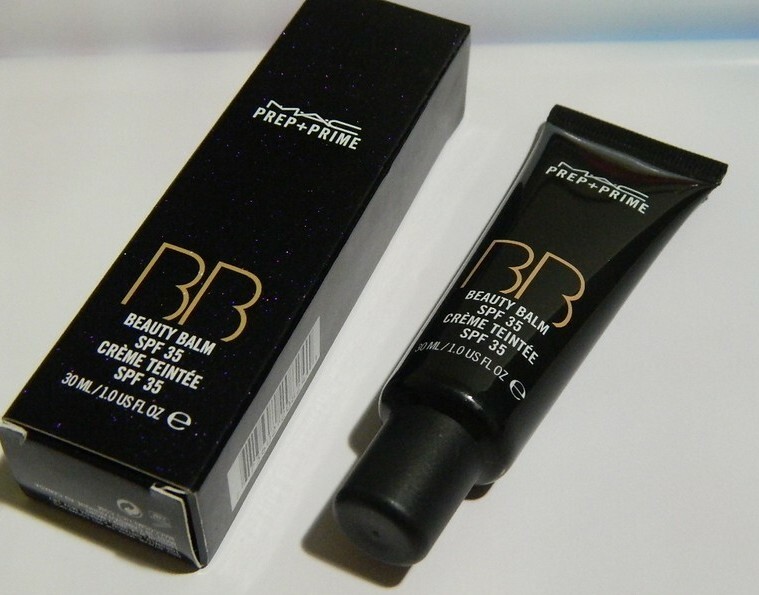 BB cream: Beauty Balm popularly known as BB cream is an all in one facial beauty treatment to replace serum, moisturizer, primer, foundation and sunblock. 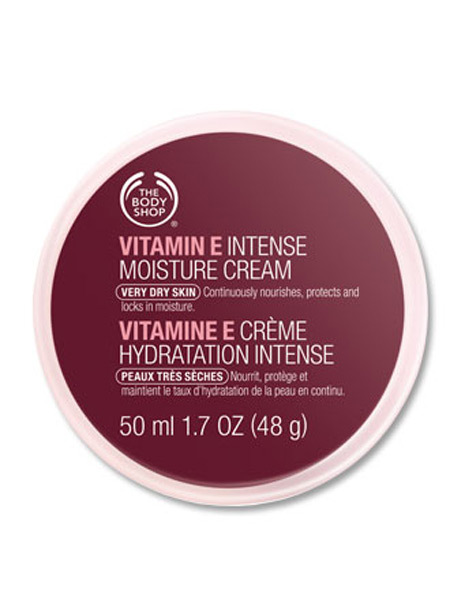 The cream is promoted as a multitasker that can also cover and treat blemishes such as acne, sun spots and age spots. It also has anti wrinkle, anti inflammatory and soothing properties. No wonder it has become one of the hottest selling products in the beauty industry. So this all in one, versatile beauty product is a must have this winter season. So banish all your winter woes with these skin care products and make the most of this beautiful weather. Thank u Richa for sharing very nice beauty tips with us.it helps us a lot.